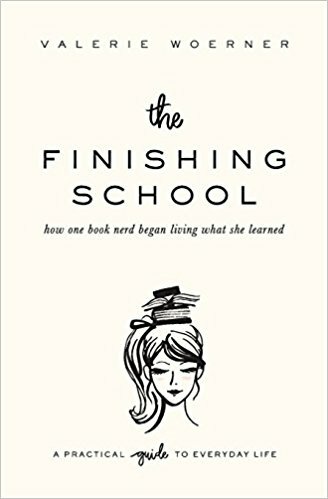 Thoughts: I’m halfway through with this book and am thoroughly enjoying it! 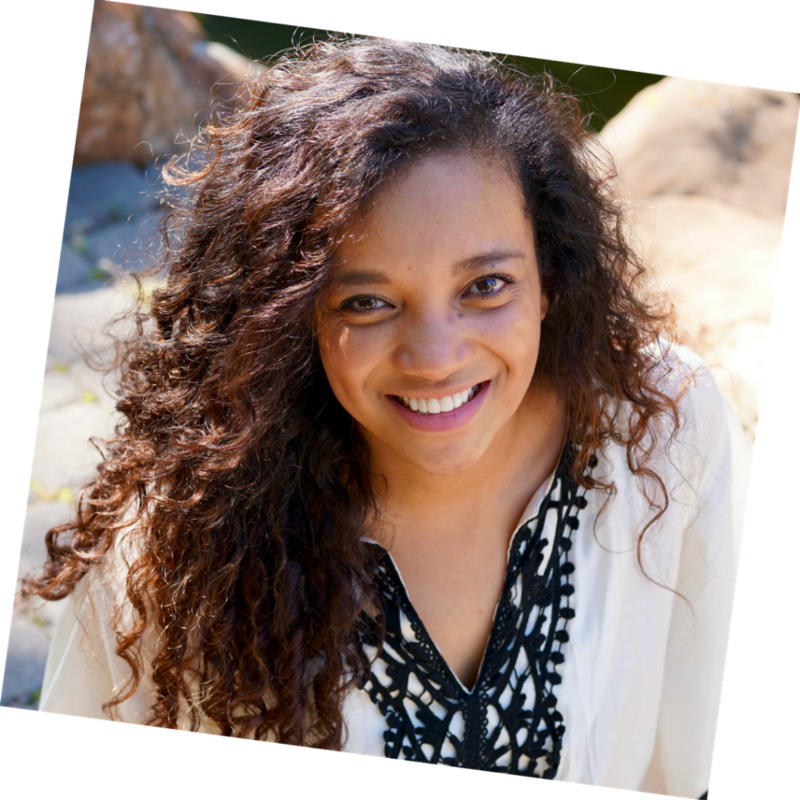 Valerie is very open and honest about her journey in faith and shares practical tips about tackling the different areas of your life. This is a great beginning-of-the-year book as you consider your goals and priorities. The added bonus to this book is her collection of free worksheets that go along with the book! She suggests going through a section a month to really dig deep into a topic and work on making life changes and improvements. My plans are to do a read-through and then as I’m working on different areas of my life throughout the year, use the book as great reference material! I recommend this book if you need a push in the direction of intentional changes in your life. It’s an easy read but spiritually challenging and encouraging! Also check out Valerie’s website and blog. She’s the owner of Val Marie Paper, has a great free resource and a gorgeous blog. I’m catching up on her January posts and they are just what I needed this week to get me moving! I hadn’t planned on it but after seeing three beautiful posts today (Valerie @ Val Marie Paper, Corie @ The Reset Girl & Gretchen Saffler @ Well Watered Women) I think I’m going to post a reading list for 2018!